Thankfully, we've made this an easy one for you. 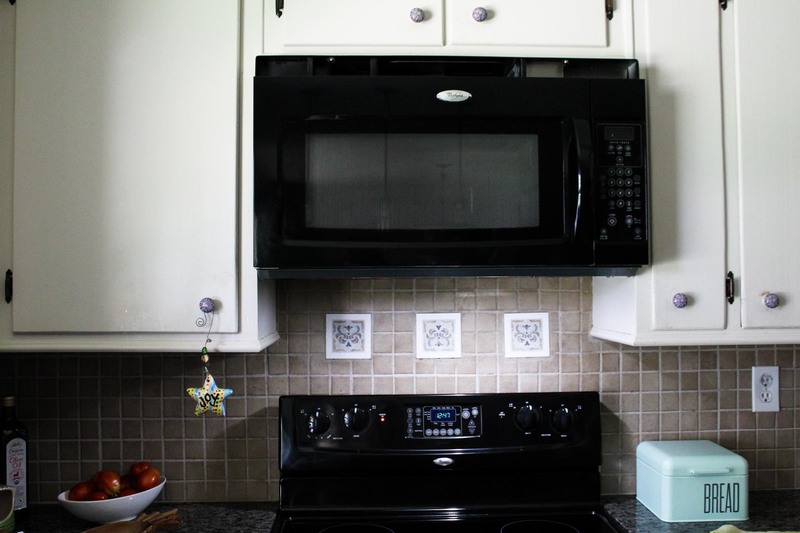 With a quick 3 minute step-by-step video to show you how to replace a microwave light bulb, you will find no reason to procrastinate changing the little under the microwave light. Here at Pandoras OEM, we are excited to shed some light on Kananuo LED Appliance Bulbs because they will be your new favorite when needing to change out appliance bulbs! 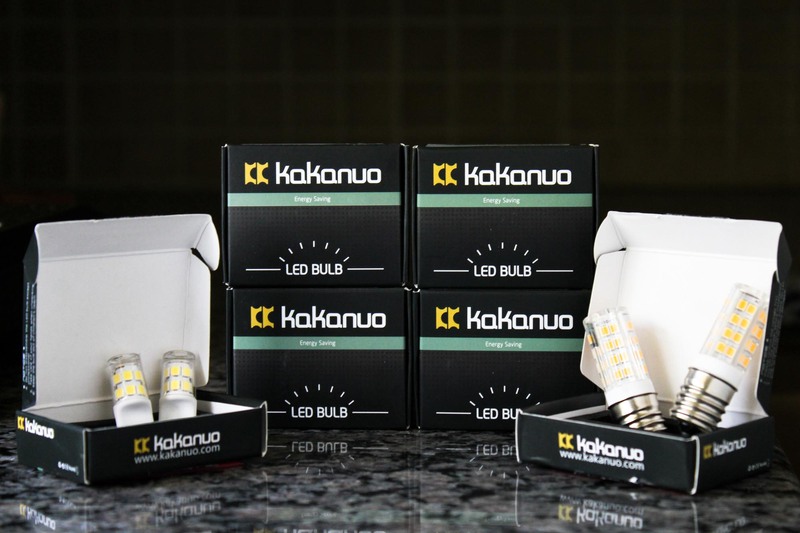 Why are Kakanuo LED Bulbs so awesome? On average (and depending on what style you get) they use only 4 watts of energy compared to 30-40 watts of a factory bulb! So these Kakanuo LED bulbs are a no-brainer, right? Here is a 3 minute video on "How to replace a microwave light bulb" that we created to show you just how easy it is to do it yourself. Alrighty, we hope you found this tutorial helpful. Let us know how the process goes for you if you try this at home! Feel free to Pin This Image to your Pinterest boards to save this blog post. Previous article Under Microwave Incandescent Bulbs vs. LED Replacement Bulbs | Save $$! !